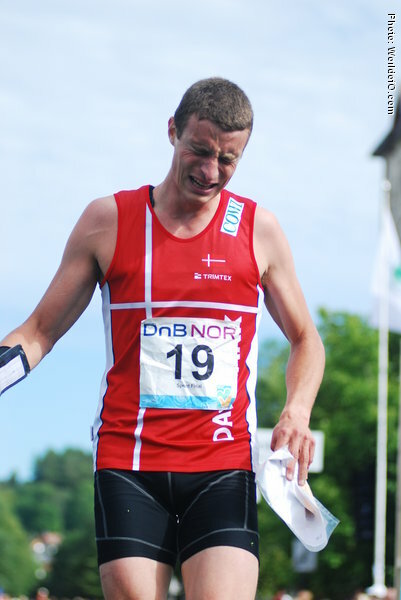 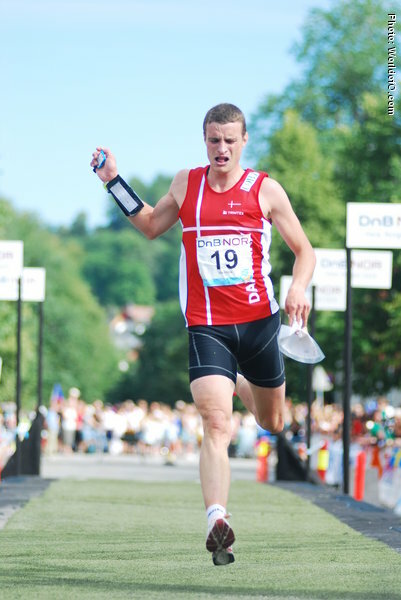 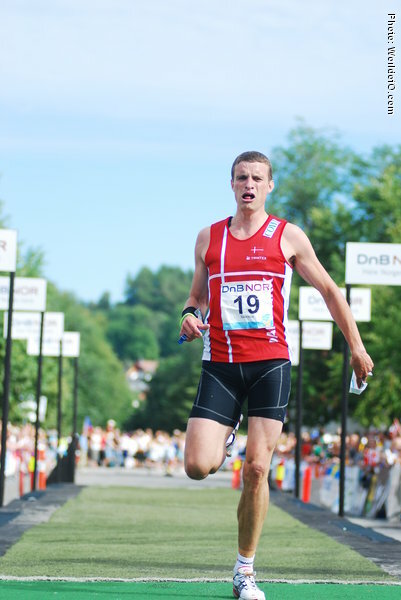 Strong sprinter and relay runner who has been living in Oslo for several years, now working as a coach in Bækkelaget after finishing his master studies in sports. 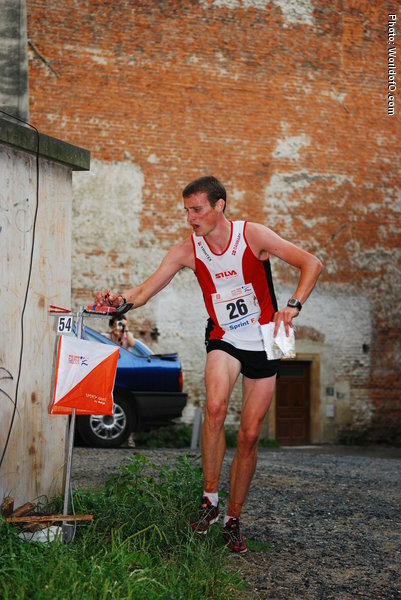 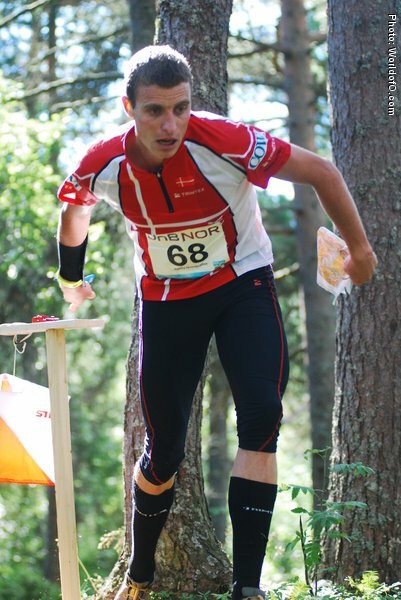 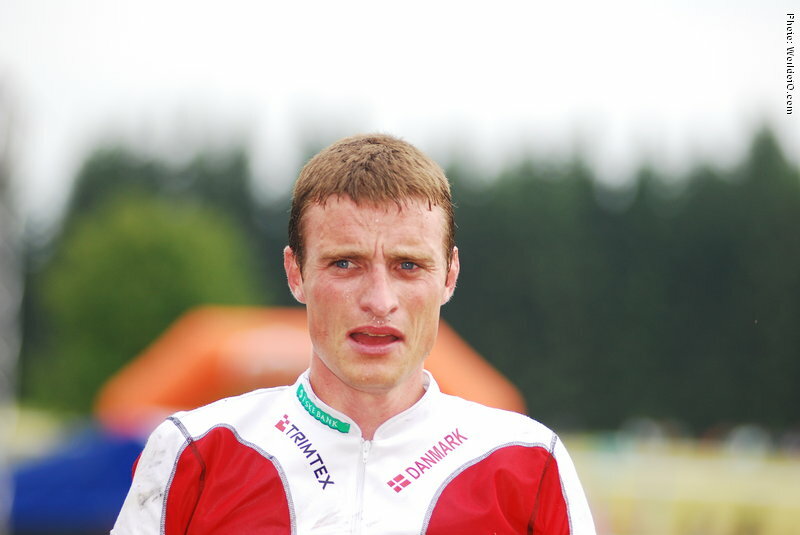 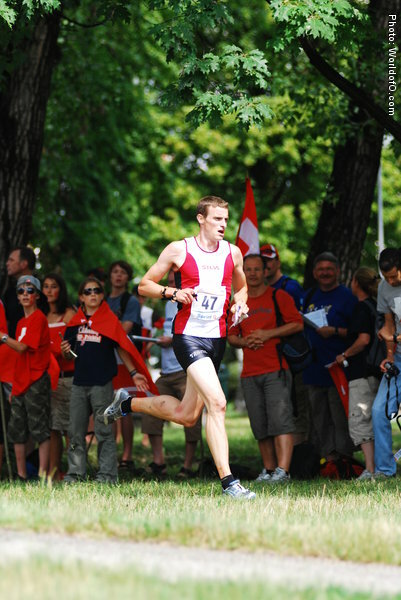 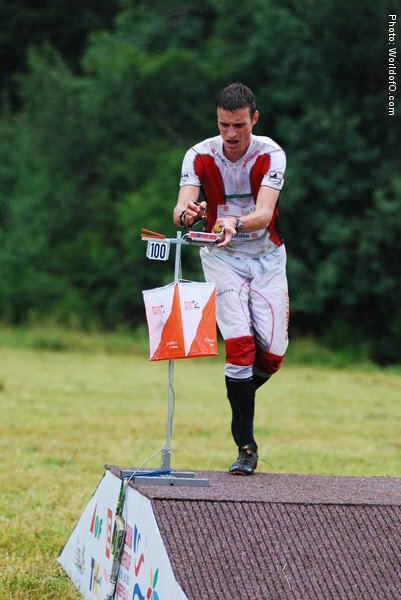 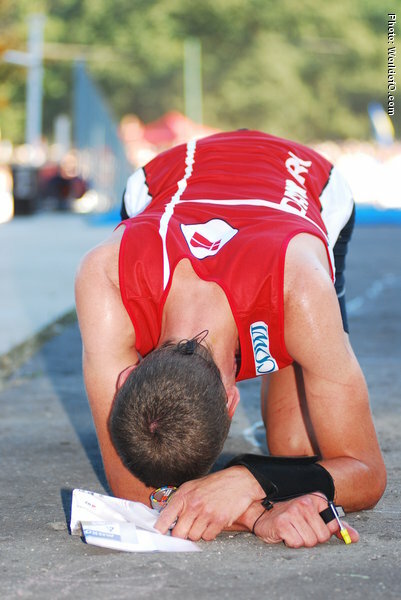 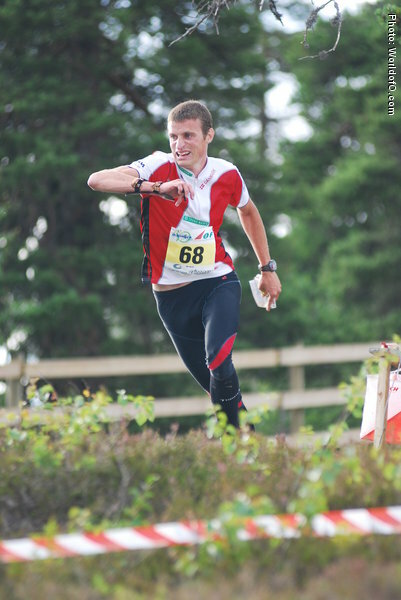 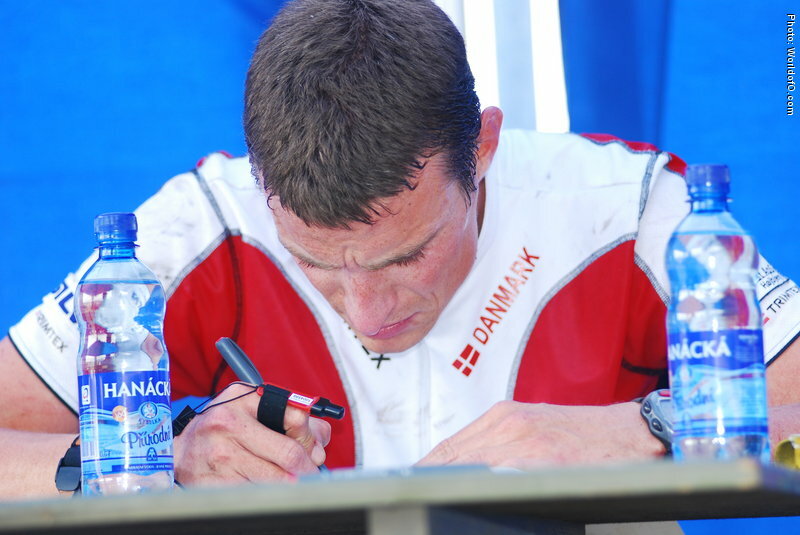 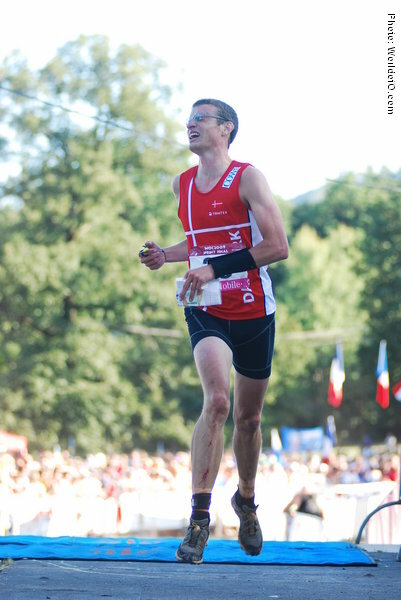 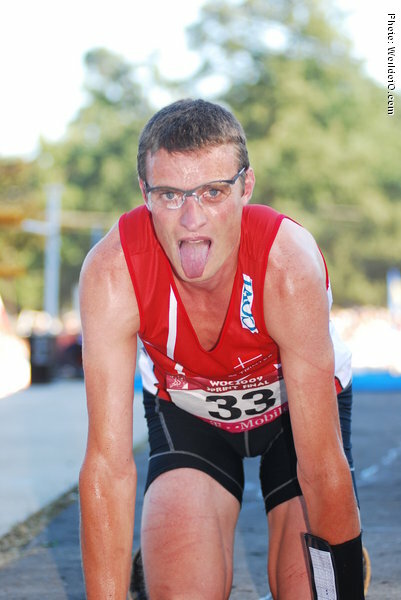 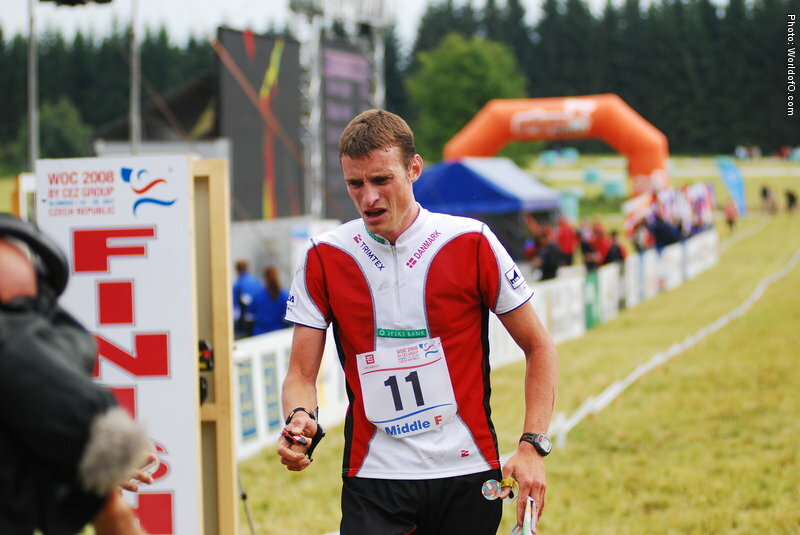 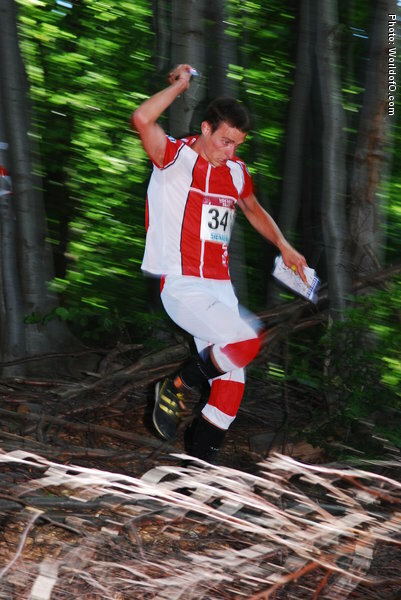 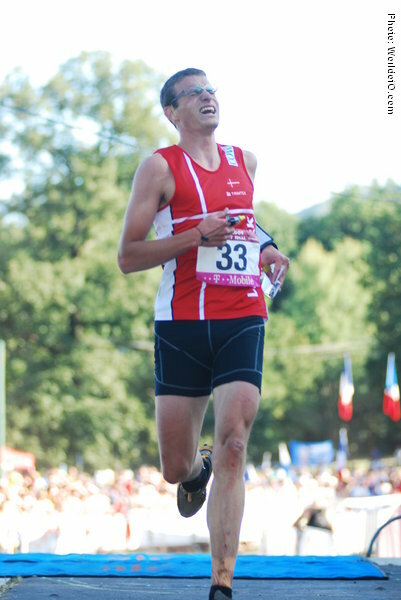 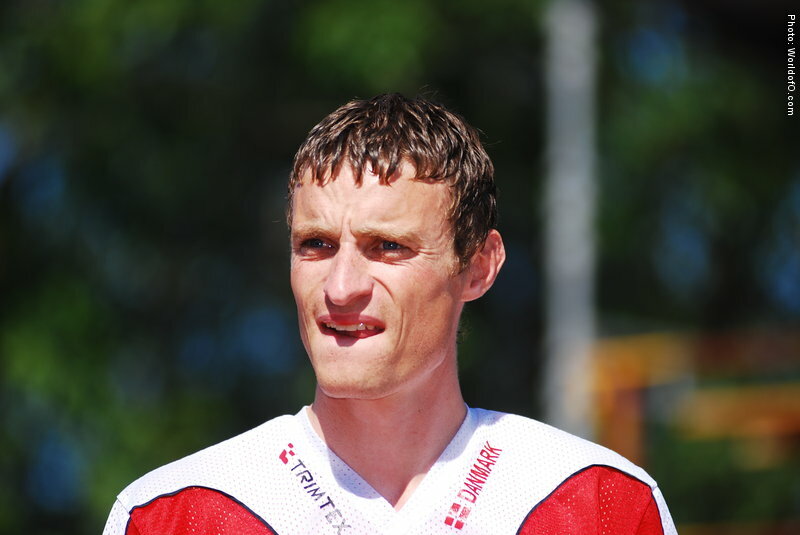 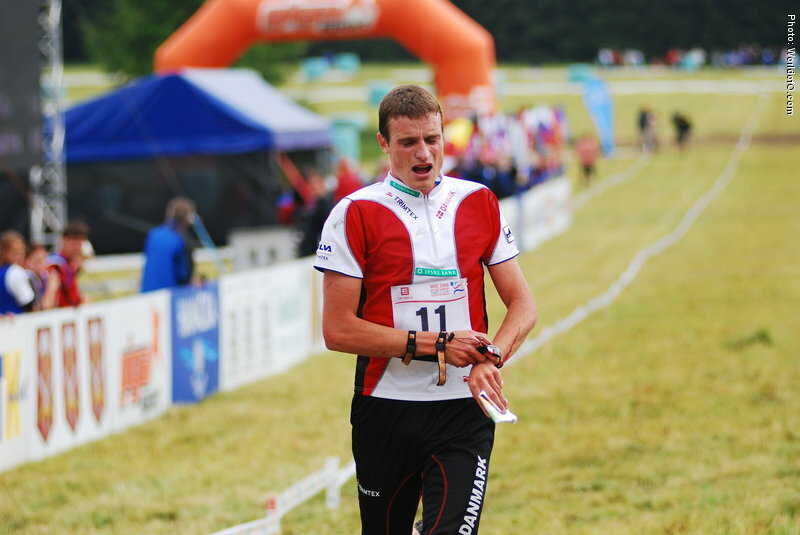 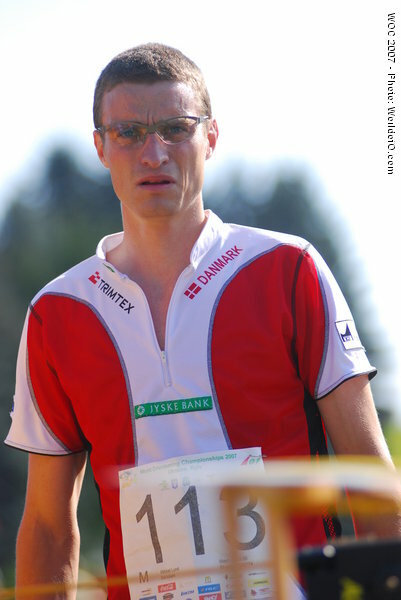 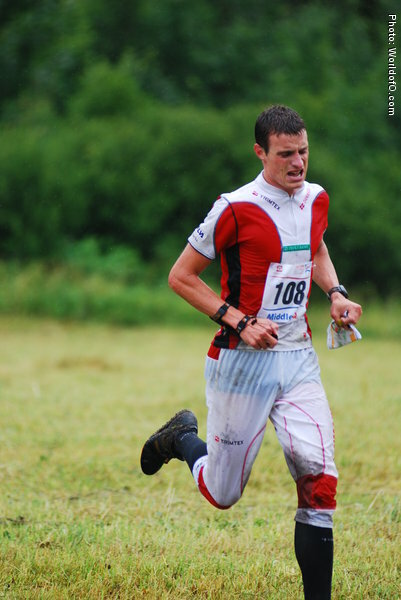 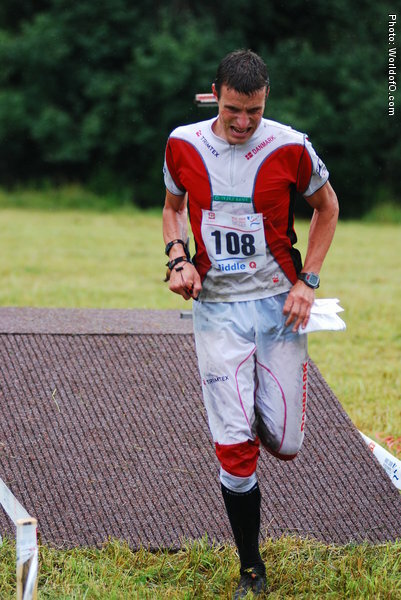 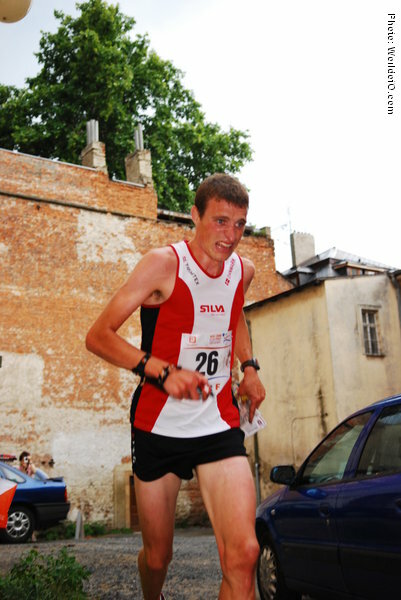 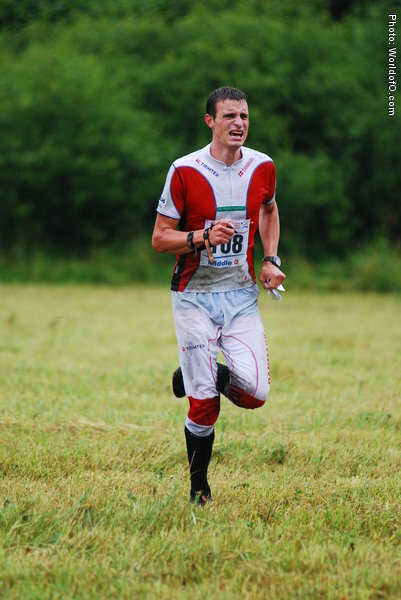 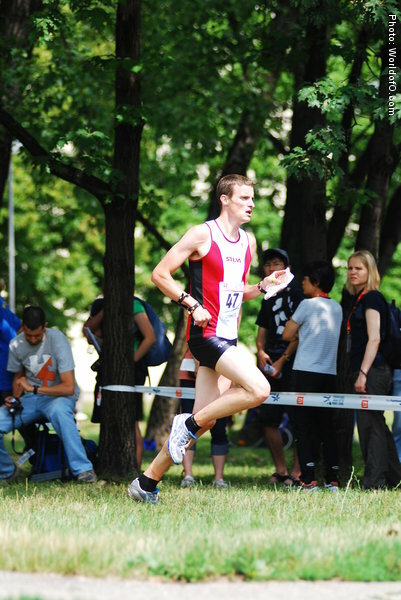 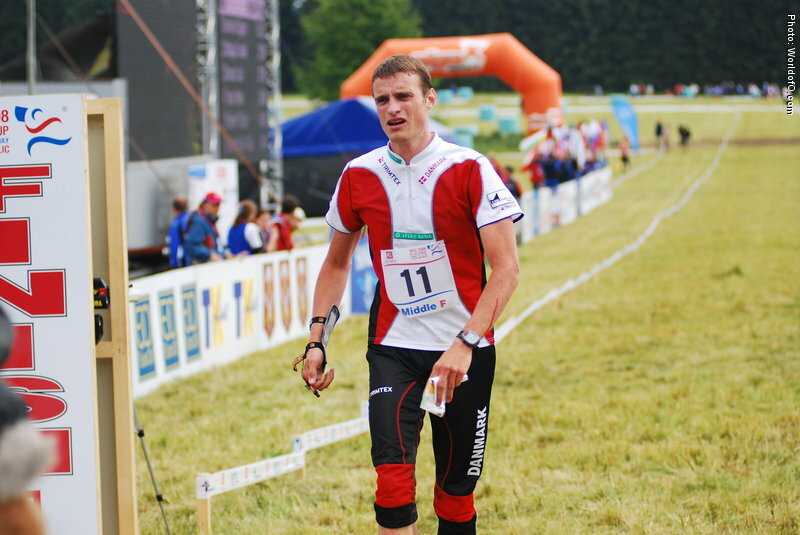 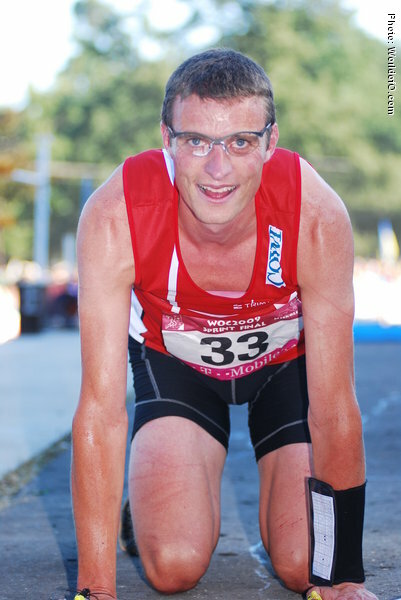 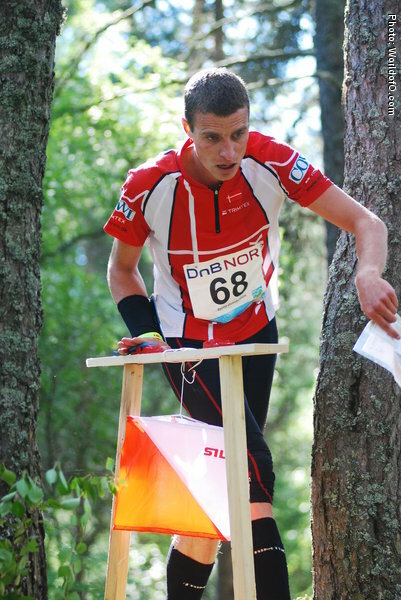 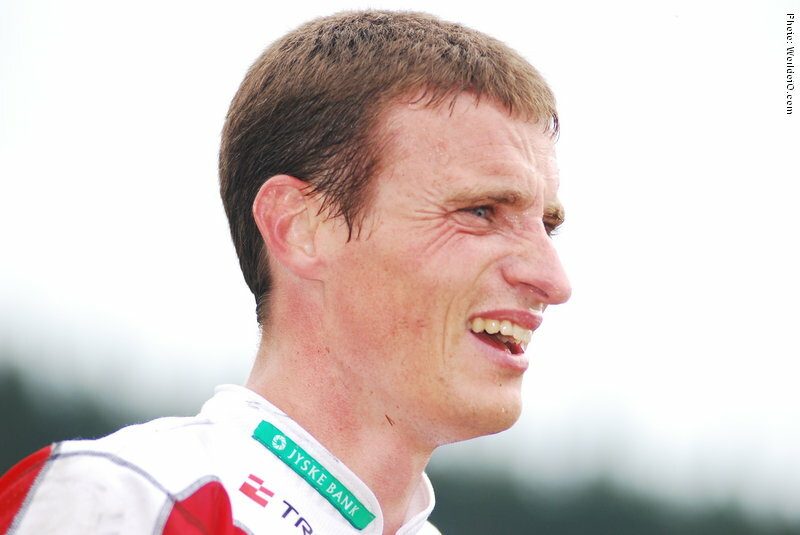 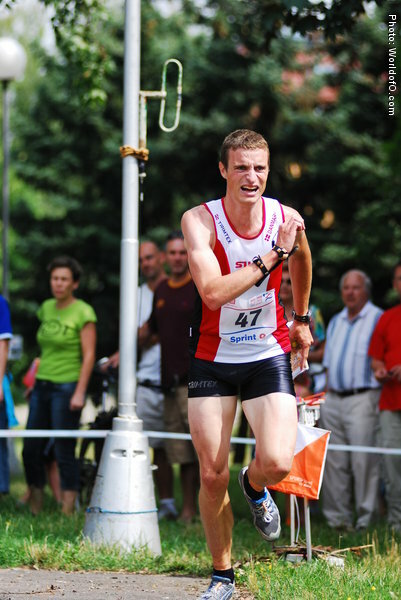 12th place at WOC 2004 is his best individual result, 2009 was his 7th WOC, finishing 16th. 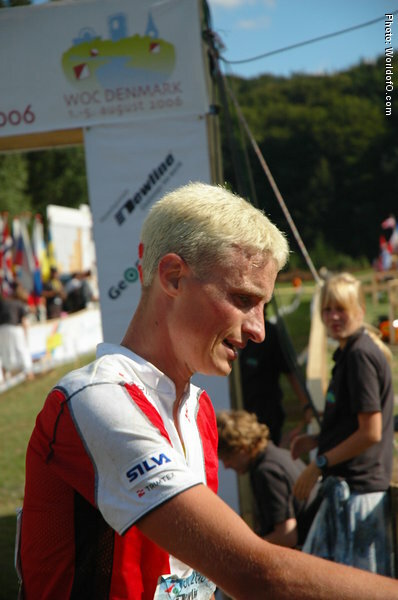 Fourth place at EOC 2006. 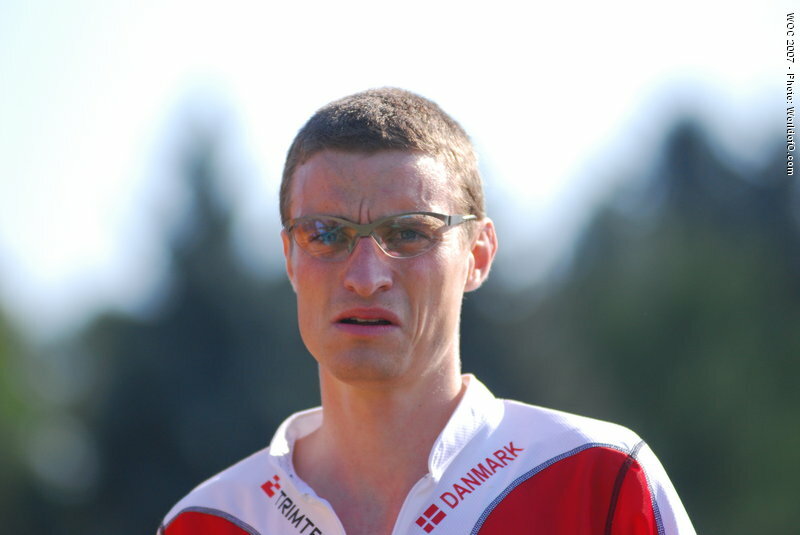 After several years in Nydalen he changed to neighbor Bækkelaget ahead of 2006. 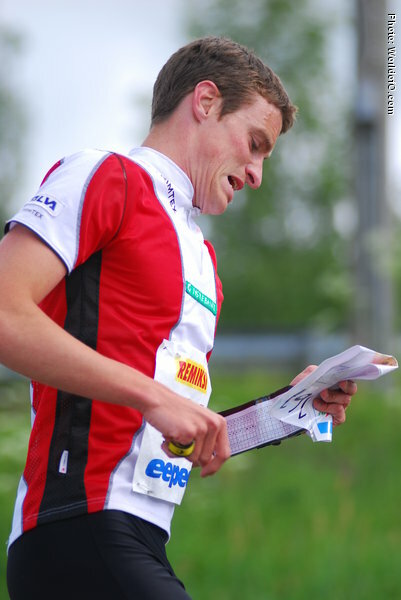 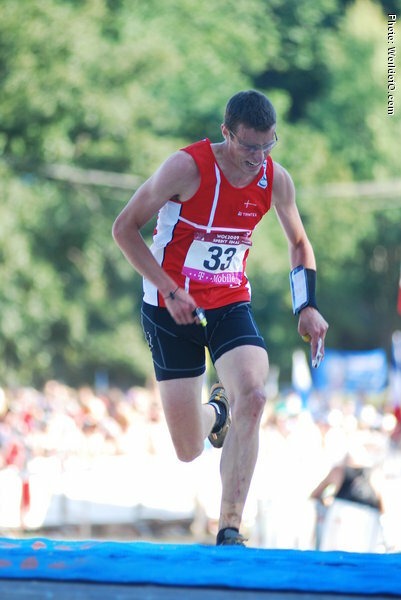 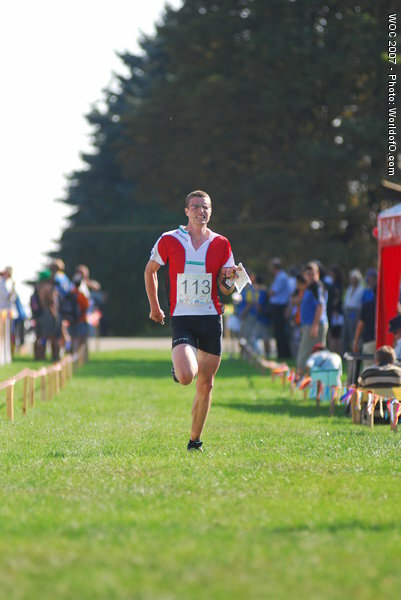 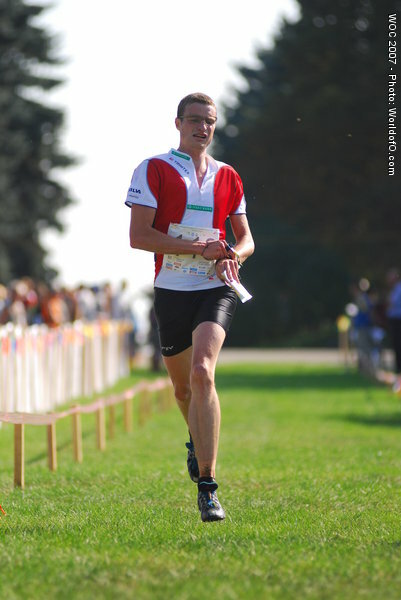 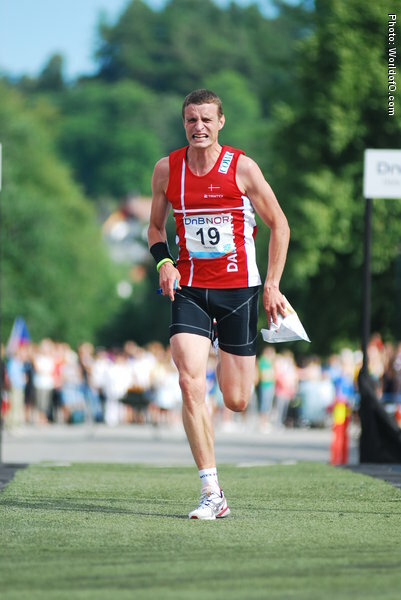 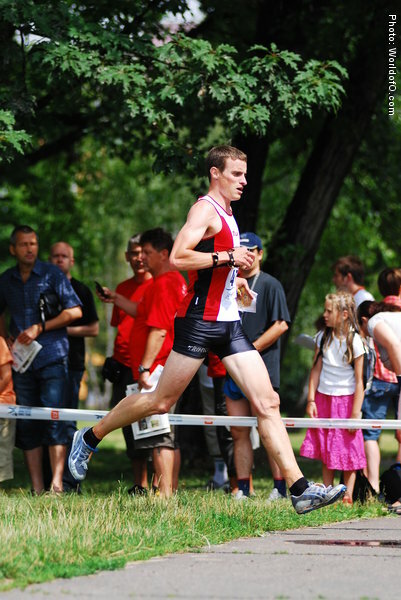 Danish champion on middle distance 2007. 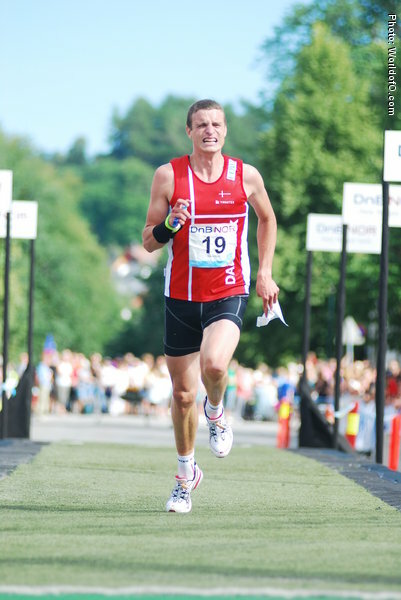 Mikkel Lund (137 times) .